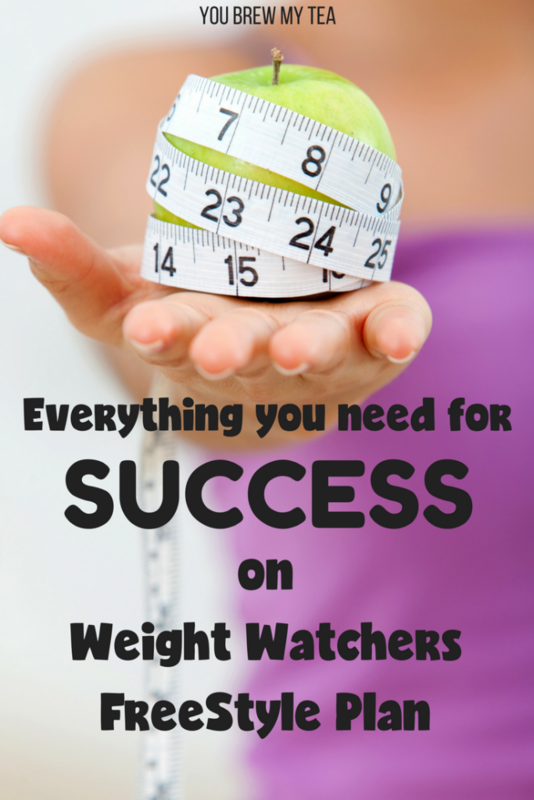 When it comes to being successful on Weight Watchers FreeStyle Program, there are tons of things that are a must in my book. 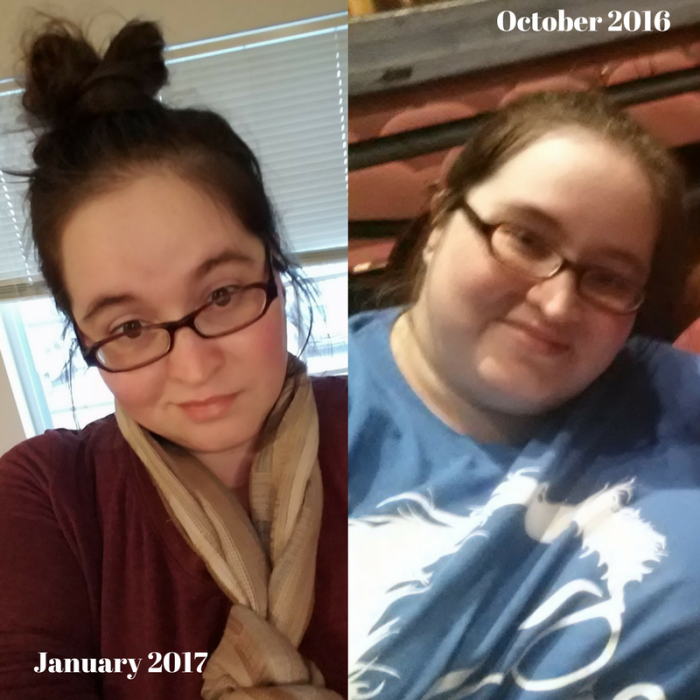 I could tell you hundreds or probably thousands of foods and snacks that might make it easier, but at the end of the day, these tools are what have helped me drop well over 65 pounds since December 2016. Let’s face it, our health is something we need to pay close attention to as we age. Being overweight is frustrating on many levels, but mostly for our long-term health. Knowing that I have a family history of cancer, diabetes, and heart disease encouraged me to push toward my goals of losing weight and getting a healthy body fat percentage. I am still a long way from that goal, but as I have had some great success, I want to share some tips and must-haves for you to see similar success. An accountability partner or group: Joining a local meeting helps many individuals. I didn’t care for our local meetings, so I stuck with online support. I have a group called SmartPoints/Flex/FreeStyle Weight Watchers Support Group, but we also recommend our friends groups. Sadie has Weight Watchers FreeStyle Success and Michele has Weight Watchers FreeStyle SmartPoints Recipes and Tips. A realistic goal for your loss: Every single day I have comments and posts in my support group where individuals are struggling to meet that last few pounds of their loss goal. For many, it truly isn’t realistic. We have to acknowledge our body, our health, our age, and how having children or growing older change the shape of your body. As I type this, I weigh the same thing I did prior to my hysterectomy in 2016, but I am two sizes larger. Why? Because my body shape changed after menopause. These are real things we must consider if we want to make a goal that we can keep. Find out a healthy weight range for your body, but also focus mostly on body fat percentage. That is the true indicator of health for most individuals. Stop worrying about exact numbers but about your long-term health. The following are questions you should ask instead of what the scale says each day. Are you eating nutrient dense foods 80% or more of the time? Are you drinking enough water and staying hydrated? 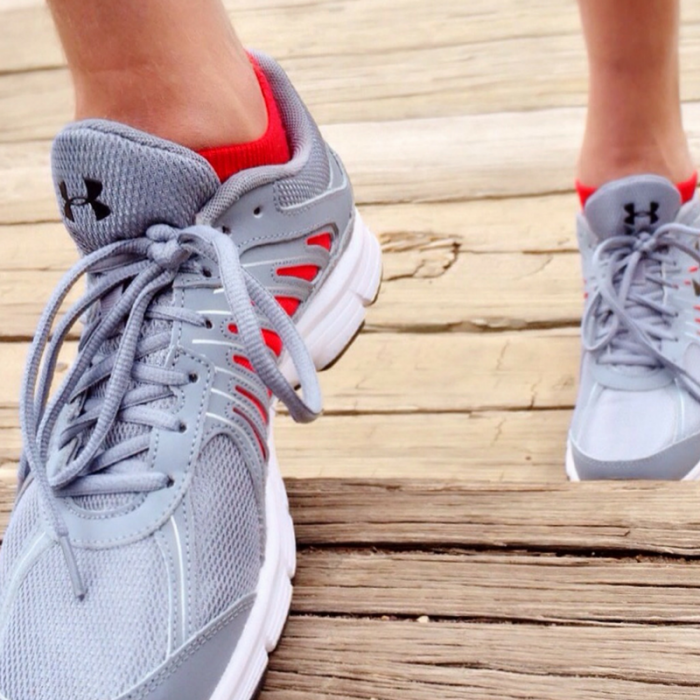 Are you gaining stamina and strength through an exercise program? Are you getting quality sleep? Are your lab results better or healthier than they used to be? Have you been able to stop taking medications or lower dosage requirements for health? Menu plans to help learn how to utilize your points: Another thing that I feel is a must for most is to have an idea of what a healthy menu actually looks like. As I have grown a support group through Facebook, I have seen first hand how many individuals truly don’t understand what healthy foods and menu plans look like. 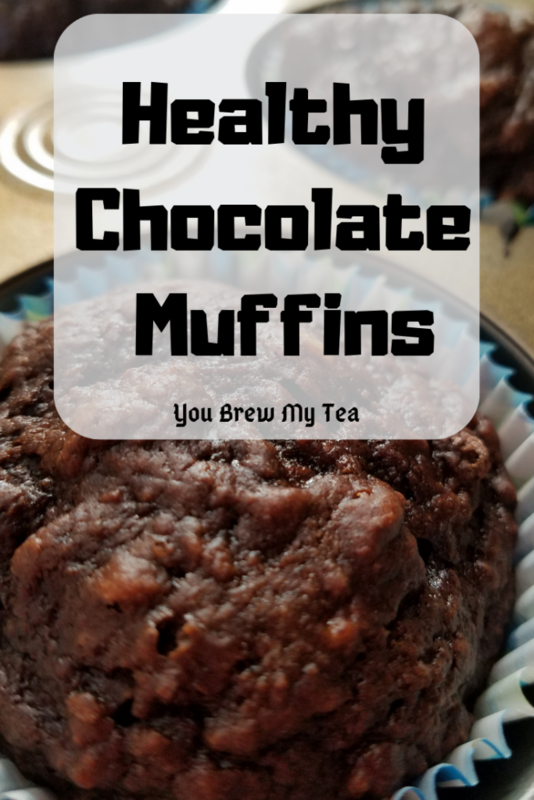 We have a few on our site we will list below, but you can also check Skinnytaste and Meal Planning Mommies for excellent healthy dinner menu plan options. Tons of water in your daily routine: Every diet plan and health expert you will ever meet is going to tell you how vital this is to your success. Water is what your body needs the most throughout the day to operate properly. Seriously, being dehydrated can make a huge difference in how your body functions. You need to focus on getting at a minimum the recommended 64 ounces of water per day, but if you are active you will likely want and need more. While there are not hard limits, it has been said that up to half your body weight in ounces is recommended. For those that are unsure, it is best to discuss with your physician and verify what is healthiest for your body. Convenience items for meal preparation: Let’s face it, we all need a few things to make mealtime easier to manage. That, along with snack time being tough, can derail your plan in seconds. 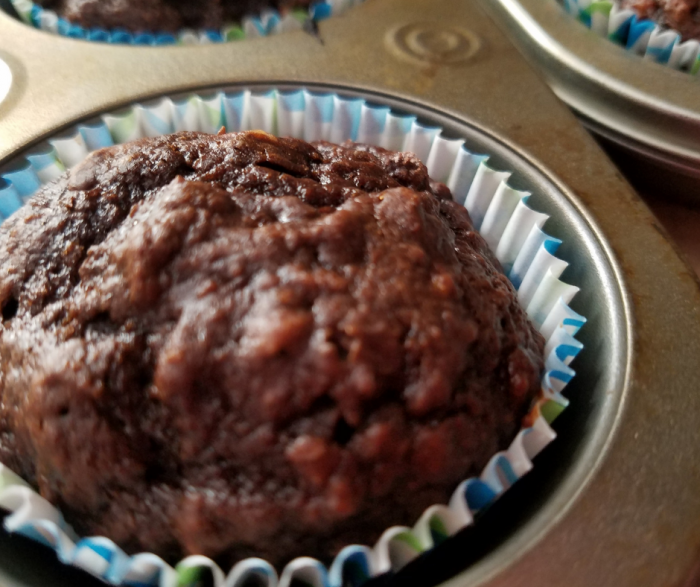 Below is my list of must-have items for the kitchen that help with portion control, healthier eating options, and making meal planning convenient. Not all are a must for everyone, but they are definitely a good place to begin. Some type of exercise program: It is true that 90% of weight loss comes from controlling your diet. However, overall health includes regular activity. Also, for those who are wanting to get back to a certain size or see their body look a specific way, exercise is going to be a must. Light cardio at least 30 minutes 3 days a week is a good place to begin. Add in strength training for toning body parts as you feel able. I’ve shared a lot of exercise posts in the past, but our Plus Size Fitness Routines, Exercise for Chronic Pain, and Reasons Core Strength is Important for Weight Loss are the most popular places to begin for tips. An understanding of zero points does not equal zero calories: Lastly, I really think this needs to be said regularly. While the latest Weight Watchers plan has a larger number of zero point foods, that does not mean that those foods are also zero calories. You need to have a solid understanding of portion control and how to utilize those zero point foods as Weight Watchers intended. Their purpose was to give us better and healthier building blocks for our daily meals and to encourage us to use the higher calorie and higher fat foods sparingly to add flavor. That means that just because chicken breast is now zero points doesn’t mean you should have dozens per day. They do still contain calories. Instead, focus on making moderately portioned meals with a focus on heavy vegetables, moderate protein, and light starch. This is not a low carb diet, but a lifestyle that is created to teach us more about proper nutrition and how when we eat this way 80% of the time, that 20% of splurges can still fit into our routine. 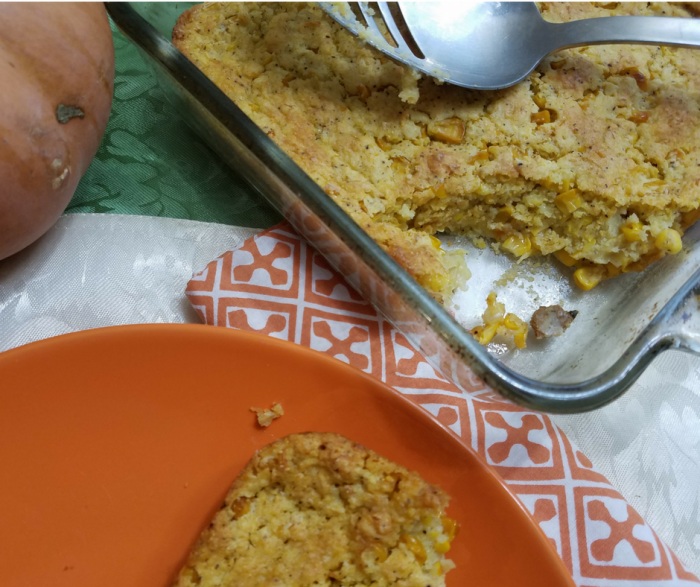 An understanding of common portion sizes for foods: While Weight Watchers FreeStyle doesn’t restrict zero point foods, it does encourage you to focus on learning portion sizes. If you are still hungry after a single portion, you can have more of the zero point foods to fill you up. Nourish Interactive has an excellent list of visual ways to size up portion sizes. I recommend looking at the portion size equivalents list to learn more. Get honest with yourself: This is seriously more important than anything else we can tell you or teach you. Weight loss almost always has to do with a calorie deficit and our own ability to control portions. While there are MANY factors that cause a stall or even weight gain, and I am very understanding as I struggle with chronic pain and hypothyroidism and often feel the scale not budging, the bulk of the issues lay in ourselves. If you are stalling or struggling, go back over this list of tools and watch the videos on the app and website for Weight Watchers. Think about things and get honest. 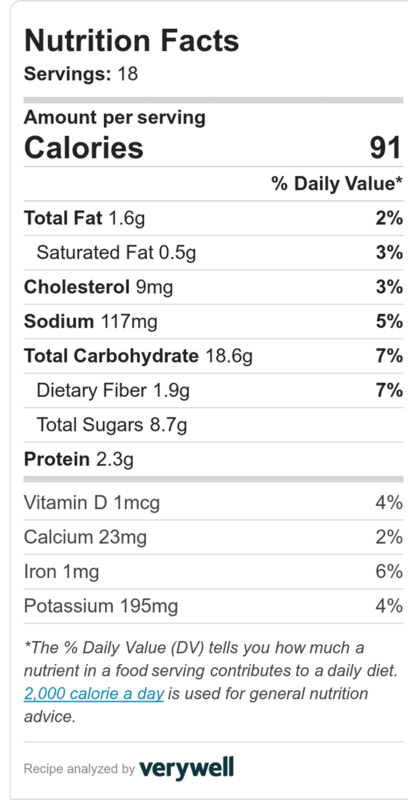 Are you eating too many higher calorie zero point foods (protein, yogurt, eggs) all while maxing your daily points? Are you eating all of your weeklies? Are you eating a lot of salty foods? All of these things play a part in how your body loses or gains. Utilizing Weight Watchers FreeStyle Program as a means to truly create the food diet lifestyle that suits your needs is what it was designed for you to do. We love using this method as it helps keep us on track in our house eating more vegetables and fruits and fewer processed foods. While Weight Watchers doesn’t limit or restrict any food group, it does work to teach you a healthier way to live your life and eat more foods to fuel your body. 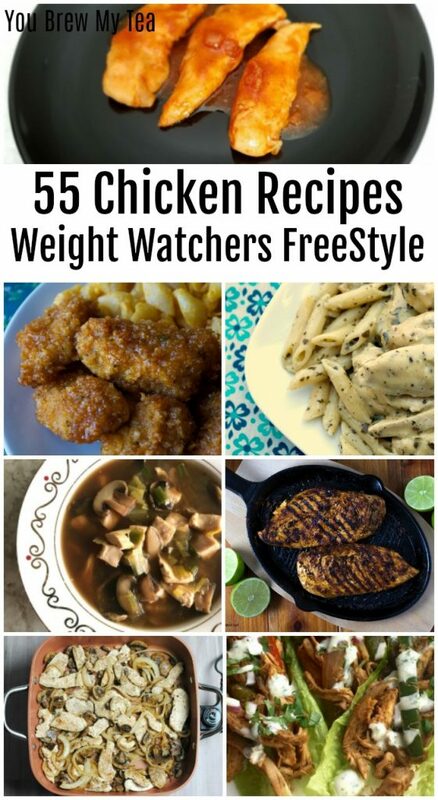 This list of 55 Top Weight Watchers FreeStyle Chicken Recipes is just what you need to add some variety to your diet plan. 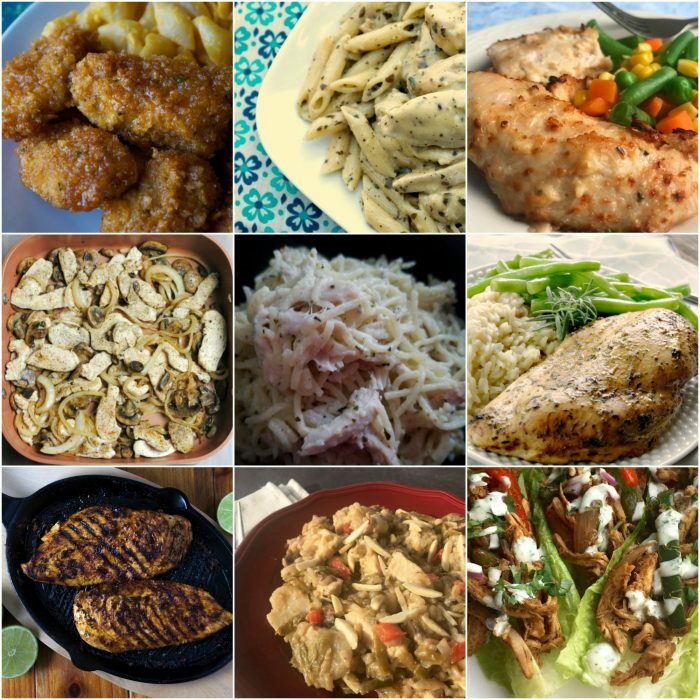 Everyone loves that chicken breasts are now zero points on the Weight Watchers FreeStyle program, and of course, this list of recipes gives you all the variety you need to make those meals delicious and healthy. Making your menu plan easy to manage includes using things like a good Slow Cooker, Instant Pot, or Air Fryer. We also recommend having some good quality silicone baking mats on hand to prevent the need for added oils to cook items. 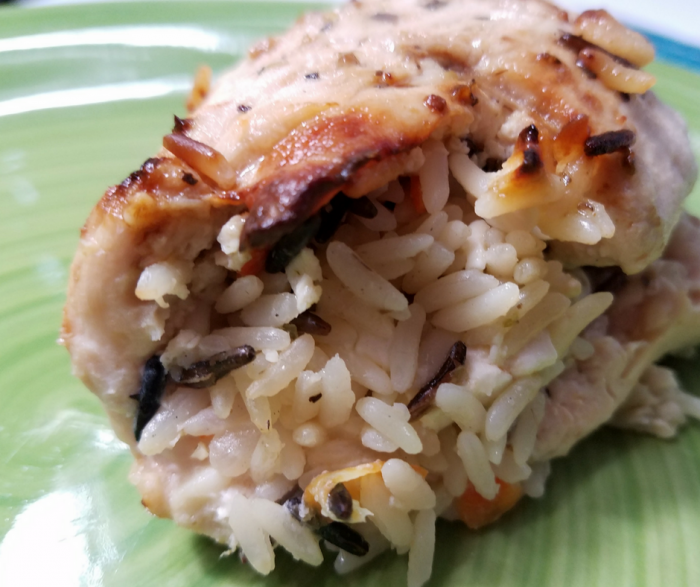 Chicken breasts are delicious and easy to manage, and these recipes are ideal! Tip: If you make a lot of chicken, you may want to invest in Zaycon Foods great deals on 40-pound boxes of chicken breasts. These are high-quality chicken breasts that are antibiotic free. 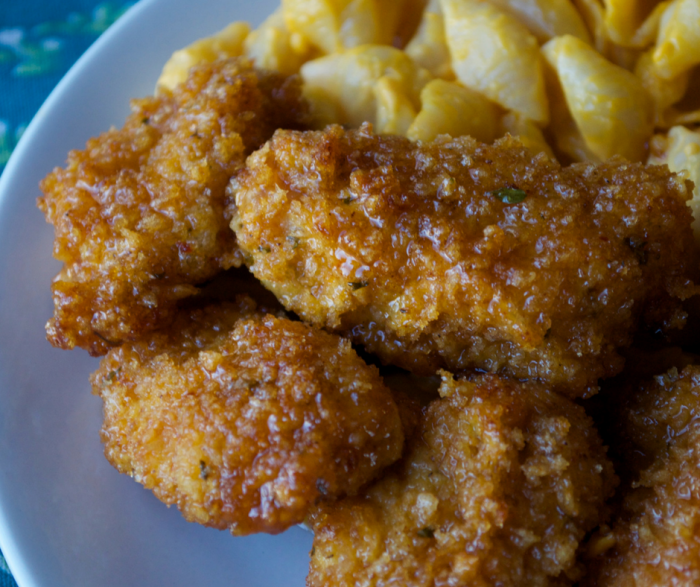 As you can see, there is no shortage of great chicken FreeStyle recipes on Weight Watchers. We’ve gathered these from our favorite bloggers, and highly recommend you check out the rest of their recipes! If you are new to Weight Watchers, we have tons of tips for how to use the FreeStyle or Flex Plan Updates. Along with that, we have our own great Weight Watchers Support Group to join that welcomes members following any plan. 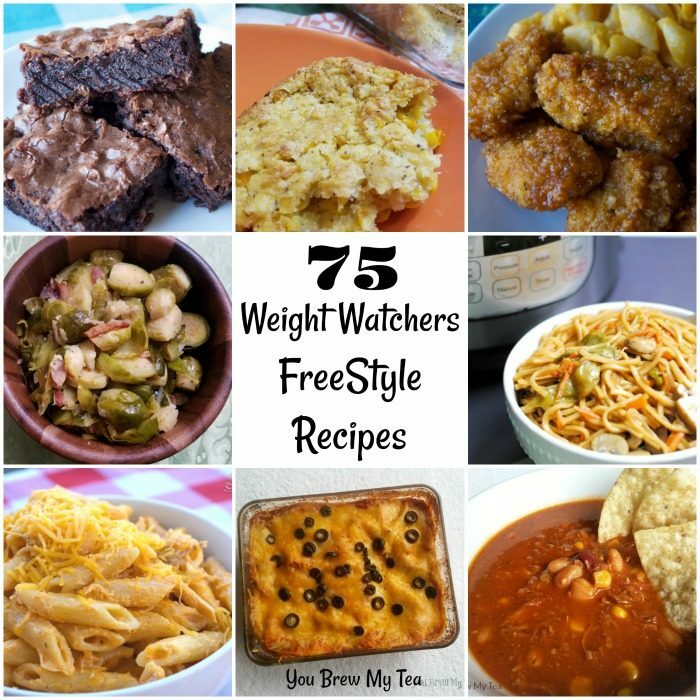 If you have started the new updated Weight Watchers plan, you are likely looking for Delicious Weight Watchers FreeStyle Recipes. 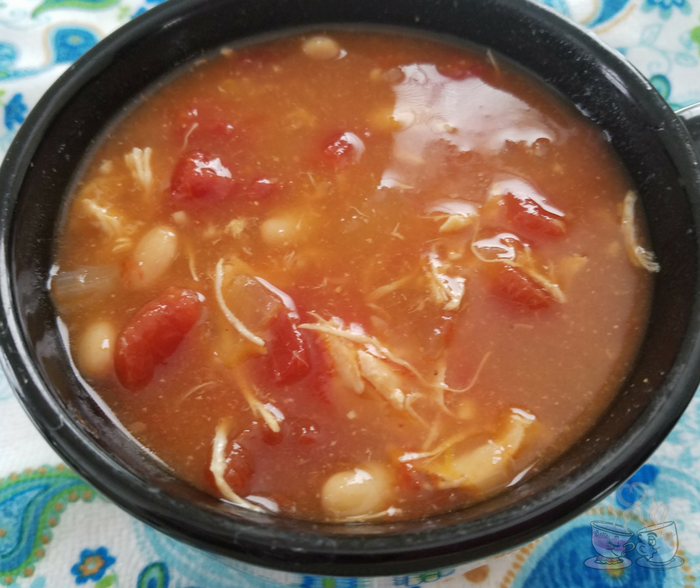 I have gathered my favorites, along with some of my fellow blogger’s favorite recipes here. All of these have been converted to the latest FreeStyle point system. Take time to go through and make a menu plan from this list! Before you begin, you’ll want to find out a bit more about this updated plan if you haven’t already. 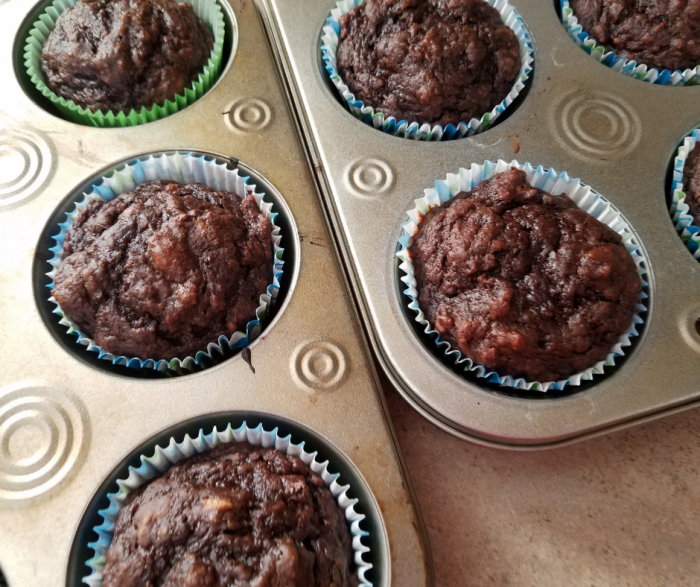 We have a great post about Weight Watchers FreeStyle Updates for you to begin with before going through these recipes. 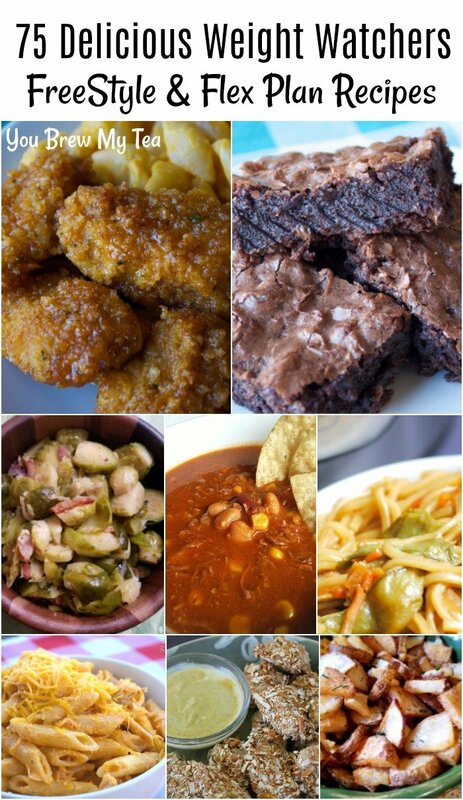 If you want a meal plan already prepared for you, then check out our Weight Watchers FreeStyle One Week Meal Plan. If you are creating your own menu from this list, then grab our Free Weekly Meal Plan Printable first so you have a handy method of keeping track. 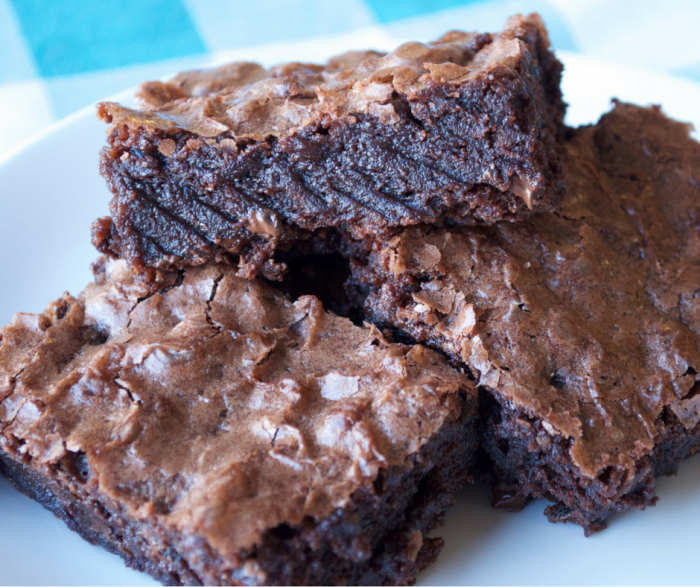 This list of FreeStyle Recipes will help you make the most of your Weight Watchers plan. The latest program has tons of benefits with the higher number of zero point foods, and that makes it a much healthier plan overall. 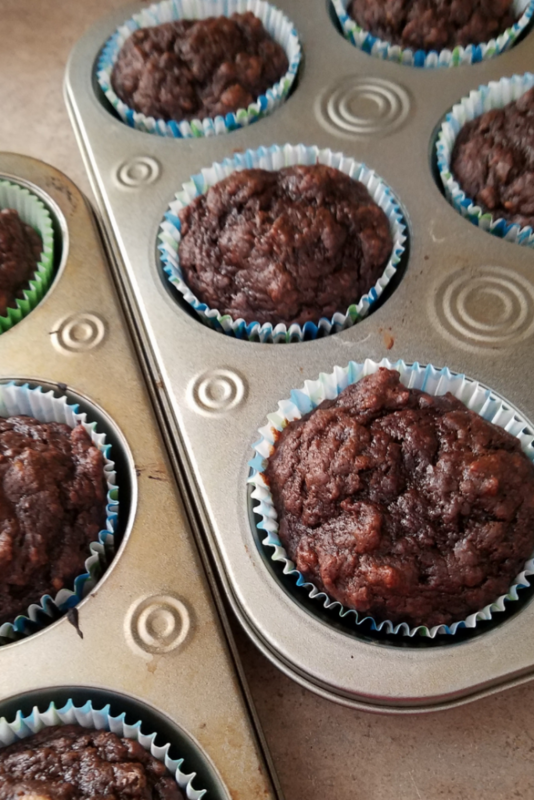 Make sure to check back for more additions to this list as we update and our friends send us even more amazing FreeStyle and Flex Plan friendly recipes! 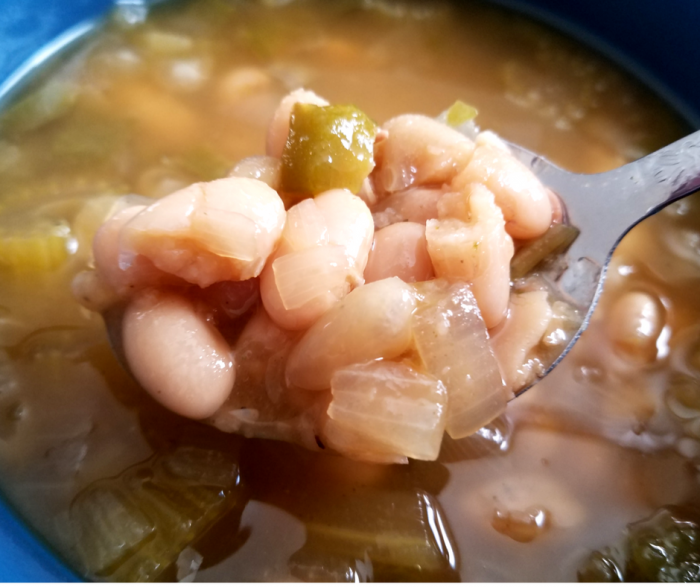 If you are looking for more great recipes, don’t forget to join our Weight Watchers Support Group on Facebook!